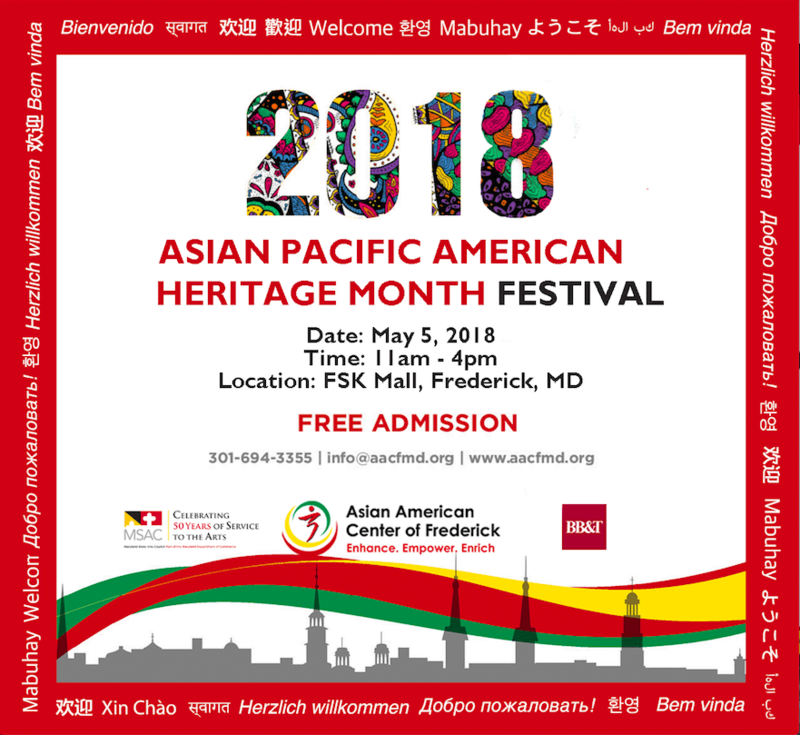 Asian Pacific American Heritage Month (APAHM), now officially proclaimed Asian American and Pacific Islander Heritage Month, takes place in May. 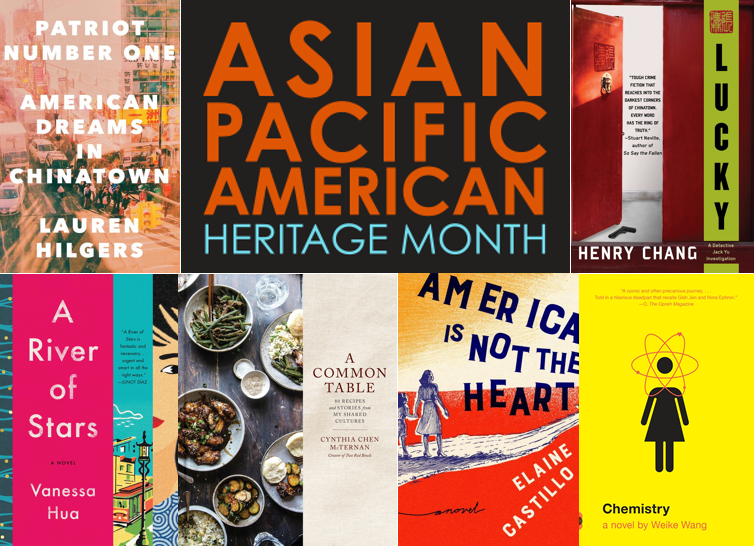 May is Asian Pacific American Heritage Month (APAHM), celebrating the achievements and contributions of Asian Americans and Pacific Islanders in the United. 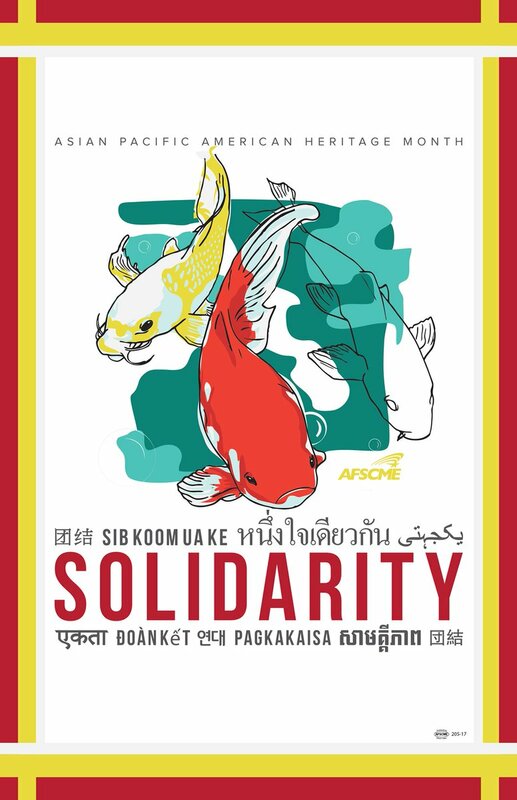 May is Asian Pacific American (APA) Heritage Month—a celebration of Asian and Pacific Islanders in the United States. Much like Black History and Women's. 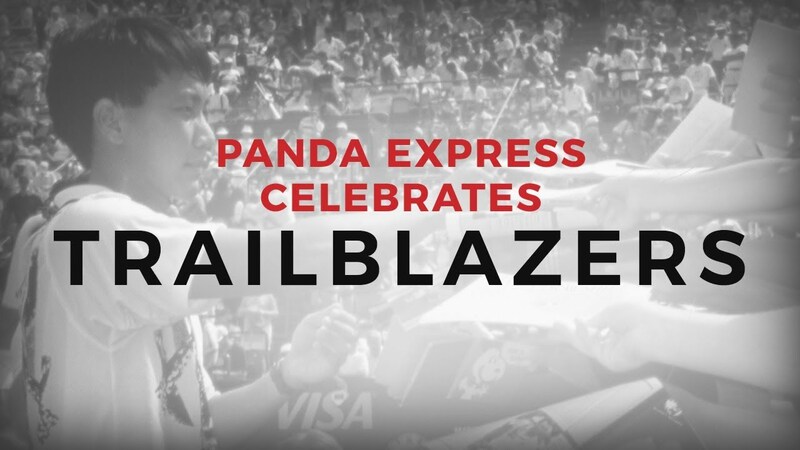 May 20, Asian Pacific Americans are the fastest growing major racial group, yet we're still starved for representation. 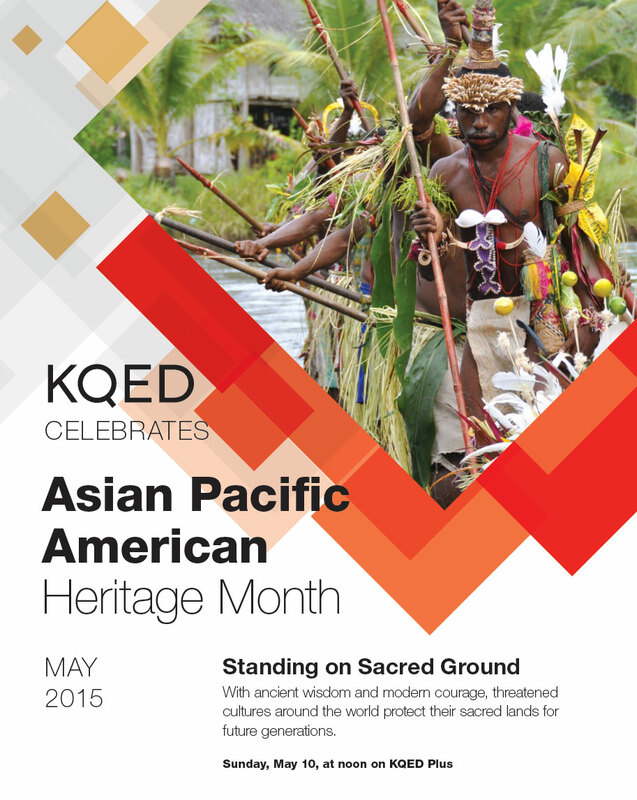 Celebrate generations of Asian Pacific American Heritage and History with PBS. 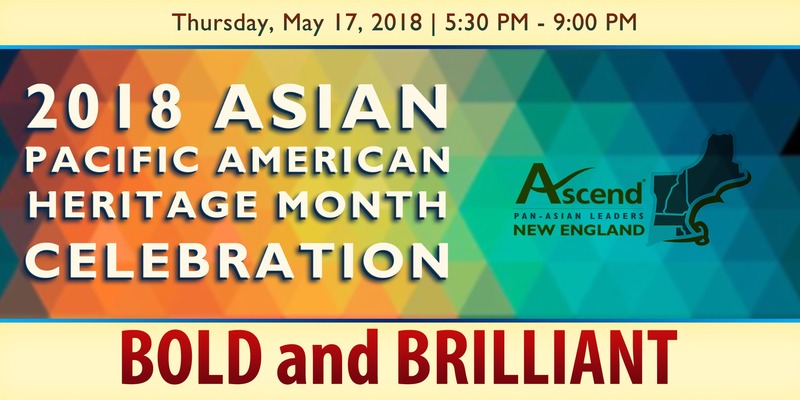 The National Association of Asian American Professionals (NAAAP) is celebrating Asian Pacific American Heritage Month (APAHM) for the month of May.